Right Headlight Assy (European LHD). 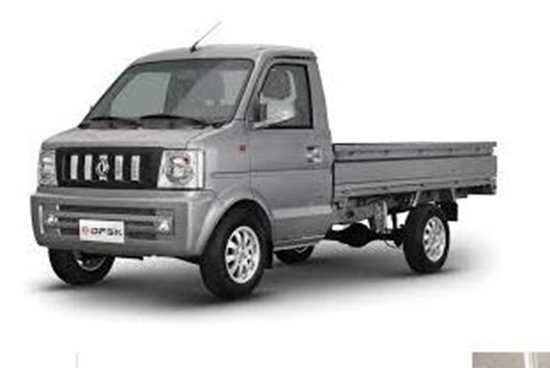 Fits DFSK Loadhopper "V" Series Model With 1300cc Engine As Per Pictures. TELEPHONE ORDERING ONLY.